Now, just $5,000 separates the Model X and Model S.
Tesla has led the way in developing all-electric vehicles to meet a variety of needs and wants. 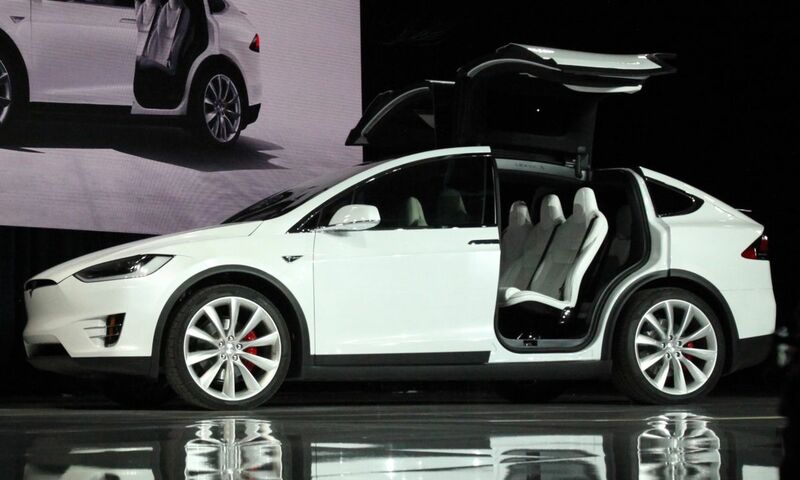 Case in point: their Model X, the world’s first all-electric sport utility vehicle (SUV). In an effort to make their high-performing vehicles more accessible, Tesla has, overnight, modified their online design studio to lower the price of the basic Model X as well as include more standard options for the performance versions of both the Model X and the Model S. This change comes in the midst of what Elon Musk has described as “production hell” for their Model 3. The Model X 75D now costs $3,000 less than it did previously, starting at $79,500. The performance version of the vehicle, the Model X P100D, now starts at $145,000, while the Model S P100D starts at $140,000 — a difference of just $5,000. The one thing that has prevented Tesla from being many customers’ top choice is, quite simply, the price. Tesla vehicles are not made to be the most affordable, and at their current price points, they are, for most people, completely inaccessible. Additionally, as a recent range test by Consumer Reports shows, some performance aspects of these high-end vehicles are incredibly comparable to features in more affordable models. 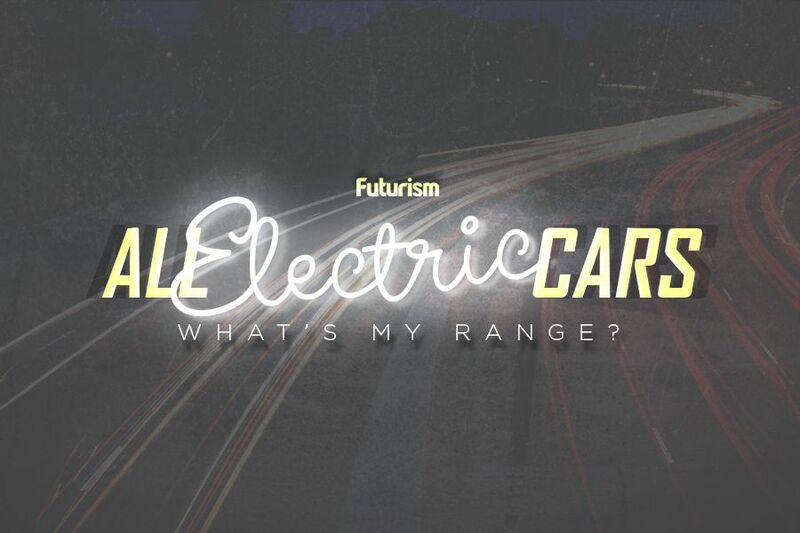 While the new pricing for the Model X and Tesla’s performance vehicles might not be enough to make these vehicles accessible to everyone looking to purchase an electric vehicle, they could incentivize those on the fence to give Tesla a try. After all, if futuristic falcon wing doors are a must-have EV feature, you don’t have many other options. The First Production Tesla Model 3 Will Be Made Today. Here’s a Look Inside the Factory. Get Ready. The Tesla Model 3 Goes on Sale This Week.